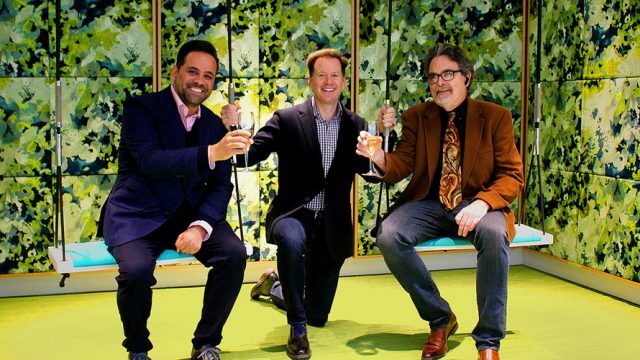 BBDO New York is on a roll with Guinness. 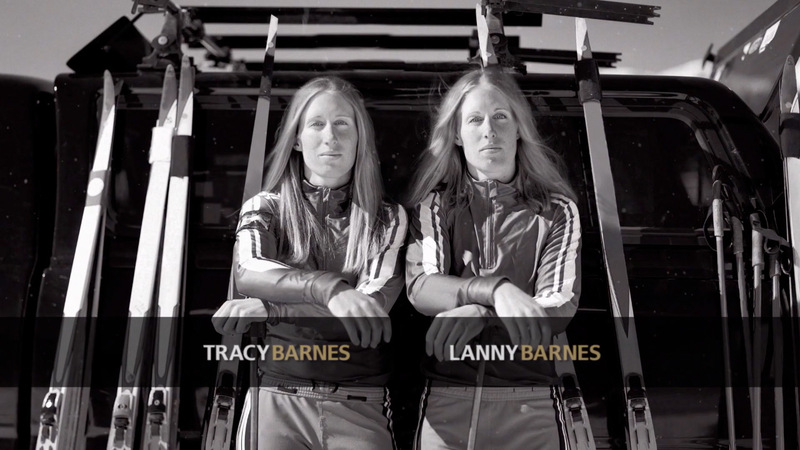 Following last year's "Basketball" spot, truly one of the best of 2013, here's a great new commercial starring U.S. biathletes Tracy and Lanny Barnes. If you don't know their story, just watch the commercial—it's remarkably affecting, given that it's mostly just a static image and some text coming and going. The spot is on YouTube for now, but will be pulled off the site at midnight Wednesday (Jan. 29), Guinness confirmed. That's because Guinness is not an Olympic sponsor and cannot air advertising featuring Olympic athletes between Jan. 30 and Feb. 26. UPDATE: Sorry, the ad's been pulled down. We'll post it again after the Olympics are over.